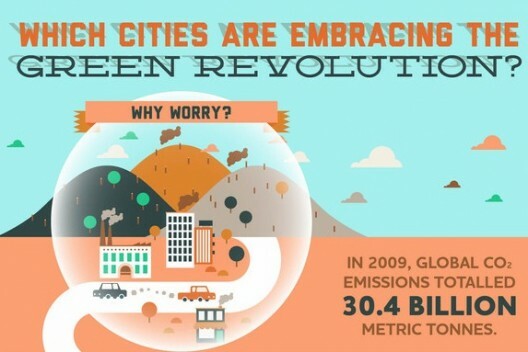 Which Cities are leading the Green Revolution? New York, Vancouver, Copenhagen, London, Amsterdam and Stockholm? The following infographic explores which cities have been most successful in reducing their carbon footprint.